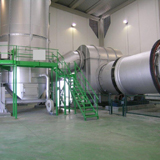 Refractories for kilns, refractory ceramics engineering, incineration. We have a team of professionals who strive to constantly improve and adapt to the present and future needs of our customers. We listen, analyze, design and build the formulas that solve their problems through continuous improvement. 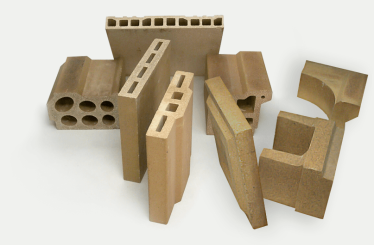 We produce different grade refractory materials for various industrial applications. Born from the merger of group companies pyroterm (national leader for more than 60 years ago refractory industry). We have a team of professionals who strive to constantly improve and adapt to the present and future needs of our customers. 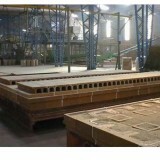 WORLD LEADER IN THE CERAMIC REFRACTORY INDUSTRY.